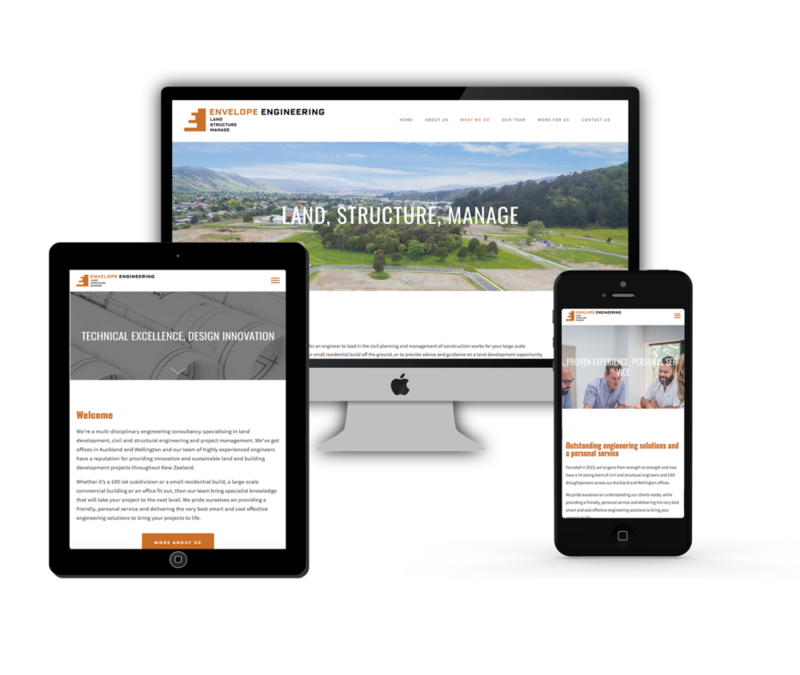 We're here to build you a professional, mobile-friendly website that will help your business generate outstanding results online. We know you'd be better off working on your own business rather than trying to learn how to build a website. Let us take the stress away and build you a modern, attractive and easy-to-use website, that's search engine friendly and will help your business flourish. We pride ourselves on offering a friendly and supportive service and make the process of building your brand new website as hassle-free and simple as possible for you. 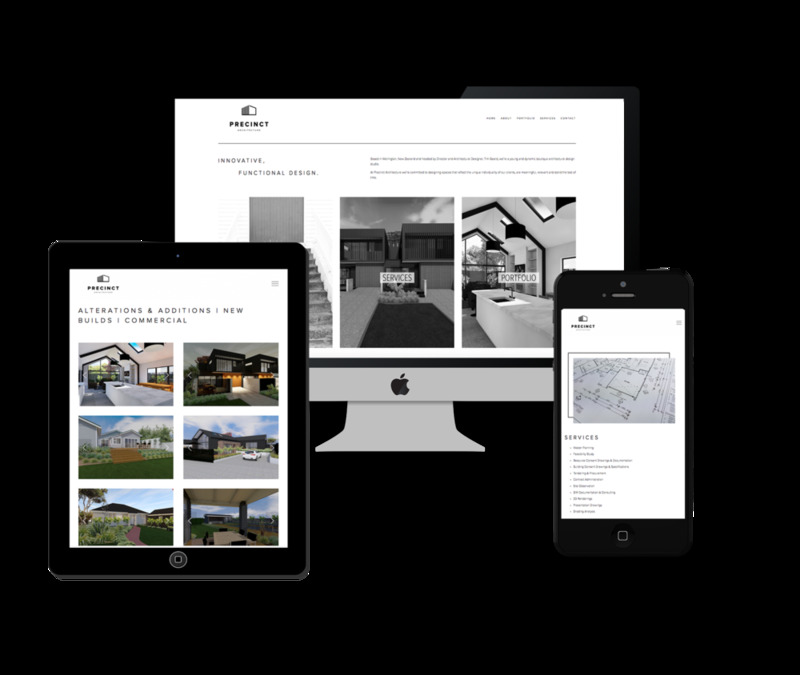 Building your website from start to finish, we pay special attention to user experience and the important search engine optimisation tasks that need to take place after your new site has gone live to ensure that it gets you noticed online. 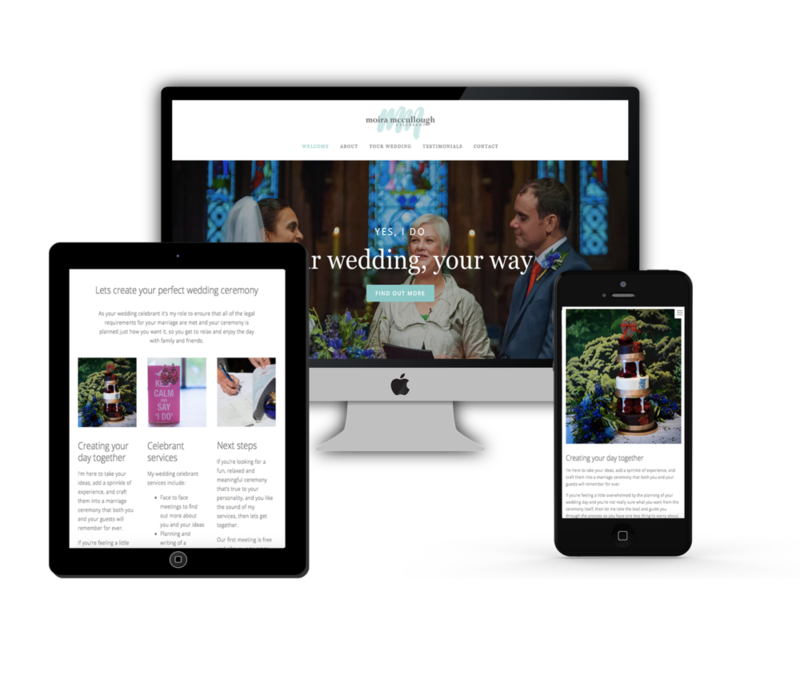 Once your site is live, we hand over the reins to you so you can have full control of your new website without any ongoing fees. Of course, ongoing maintenance is on offer too, but it's your choice how much input you want going forward. Not got the time or expertise to launch your business online? We specialise in getting Kiwi businesses on the map. Let us take care of designing and building your new business website, copywriting and the all-important optimisation tasks that will help get your website in front of potential customers. Do you want to sell your products online in New Zealand and across the globe? We use the Shopify platform for e-commerce websites. We'll build you an online store that will showcase your products, reflect the personality of your business, and offer a range of secure payment options for your customers. All our websites are mobile-friendly so you can connect with your customers wherever they are. We'll carry out keyword research for your business and conduct on-site and off-site SEO to make sure that your new website ticks all the right boxes for search engines like Google. We tailor our services to your requirements. From full small business starter website packages including copy writing, logo development, website design, image sourcing, SEO best practices and staff website training, to a simple refresh or rebuild of what you've already got, we're here to help you with the parts that you don't have the time or expertise to deal with yourself. The best bit - our prices are affordable so that even businesses with the smallest of budgets can get themselves a slick new website without breaking the bank. We'll design a business website that reflects your brand, showcases the services that you offer, appeals to your customers and encourages them to take action. All of our websites are mobile-friendly and are built to search engine best practice. Our website packages can involve as much or as little help as you need. We can write all of the website copy for you, organise a new logo, source stock images, set up a new email system, or we can work with what you provide to us. If you're wanting to sell your products online within New Zealand or across the globe, then we'll use the Shopify e-commerce platform to design an online store that will showcase your brand and products. Your website will be optimised to increase sales, and will provide you with an integrated secure checkout which instantly allows you to accept online card payments. Don't worry, our Shopify stores are all mobile-responsive and built to please search engines too. The most important thing to remember is that our services can be tailored to suit your personal and business needs. Got some ideas for your new website? Share them with us and we can work together to find a web solution for you. A complete online novice with no idea what your website needs, should say, or look like? Leave it to us and we'll give you easy to understand, honest advice about what's required, then take the lead on everything website-related. We use well respected website building platforms such as Shopify, Squarespace and Wix to design and build your website. We begin our designs with user-tested, professional and modern templates and use these to form a basis for your website. We then use our expertise to tailor the website's look and functionality to properly represent your brand and provide the features you need to serve your customers. This approach significantly reduces costs and gives you a high quality, professional and converting website at a fantastic, affordable price.